ashes (2), debris (2), dirt (1), dry soil (1), dust (91), dusty (1), earth (5), ground (1), heap (2), loose earth (1), plaster (3), rubbish (1), rubble (1). “Dust” when put together forms soil and can used for farming, etc. From “Dust,” we can have food make a living. 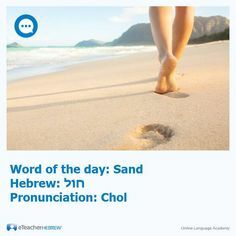 “Sand” is used mostly for massaging. 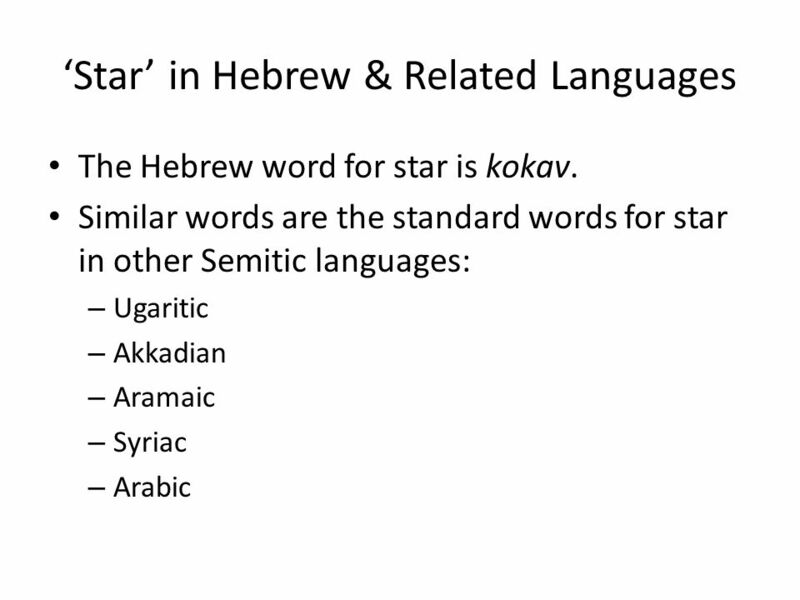 ABBA YAHUVEH GOD says “dust of the earth” to Avraham and Ya’akov but says “stars of the sky” to Yitzchak as seen in the Holy Biblical Scriptures below, Why? Also, note that YAH continually says that HE will bless Yitzchak because his father, Avraham obeyed him. 14 After Lot left, Yahweh said to Abram, “Look north, south, east, and west of where you are. 15 I will give all the land you see to you and to your descendants for an indefinite period of time. 16 I will also give you as many descendants as the dust of the earth. If anyone could count the dust of the earth, then he could also count your descendants.17 Go! Walk back and forth across the entire land because I will give it to you.” 18 So Abram moved his tents and went to live by the oak trees belonging to Mamre at Hebron. There he built an altar for Yahweh. 15 Then the Angel of the LORD YAHUVEH called to Abraham a second time out of heaven, 16 and said: “By Myself I have sworn, says the Lord, because you have done this thing, and have not withheld your son, your only son— 17 blessing I will bless you, and multiplying I will multiply your descendants as the stars of the heaven and as the sand which is on the seashore; and your descendants shall possess the gate of their enemies. 26 There was a famine in the land in addition to the earlier one during Abraham’s time. So Isaac went to King Abimelech of the Philistines in Gerar. 2 Yahweh appeared to Isaac and said, “Don’t go to Egypt. Stay where I tell you. 3 Live here in this land for a while, and I will be with you and bless you. I will give all these lands to you and your descendants. I will keep the oath that I swore to your father Abraham. 4 I will make your descendants as numerous as the stars in the sky and give all these lands to your descendants. Through your descendant all the nations of the earth will be blessed. 5 I will bless you because Abraham obeyed me and completed the duties, commands, laws, and instructions I gave him.” 6 So Isaac lived in Gerar. 18 Early the next morning Jacob took the stone he had put under his head. He set it up as a marker and poured olive oil on top of it. 19 He named that place Bethel [House of God]. Previously, the name of the city was Luz. YAHUVEH GOD was thinking authority when doing this as discussed on the page titled: “What exactly are you? Are you a soul or spirit or both?“ . 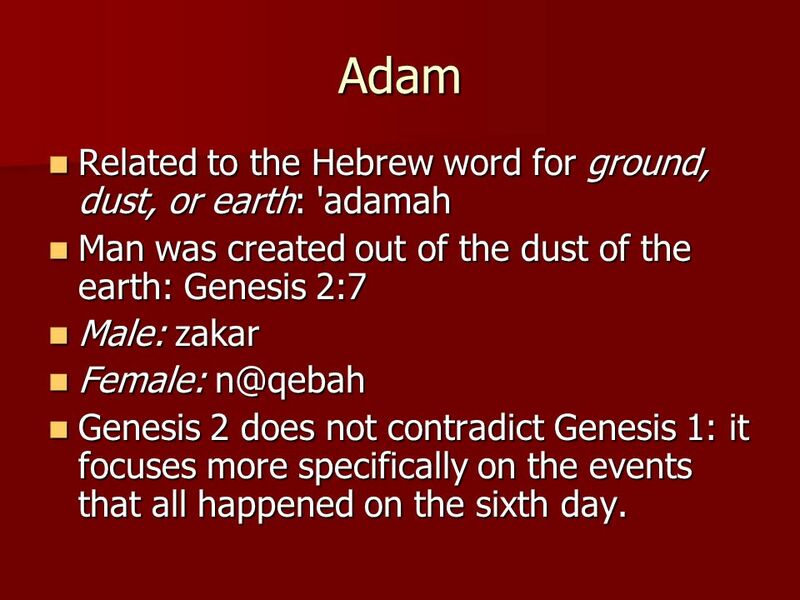 Also remember that the name “Adam” from the Hebrew word “Adamah” which means “earth” has implications of soil, dust, sand, earth. being trampled upon/despised throughout the earth! Of course, that doesn’t mean YAHwasn’t prophesying to Avraham in a hidden way that in addition to fathering an astronomical number of descendants there’d be a spiritual difference in his offspring. Meaning, that although all his descendants would have an earthly Adamic nature (the sand), many would also experience a spiritual rebirth and become as the stars in the heavens who shine forth with YAH’S Glory. The stars in the family would be from the chosen line of Isaac who would reign in glory with YAHUSHUA HA MASHIACH upon the earth. They would be the faith-line within Abraham’s bloodline. But the rest of his offspring, like Esau, would be excluded from the inheritance. “It is not the children of the flesh [those born outside the promise] who are children of God, but the children of the promise who are regarded as descendants” (Rom. 9:8). In other words, all the stars are sand. But not all the sand are stars. Of course, replacement theologians would say this physical/spiritual understanding of the promise to Avraham fits their doctrine perfectly. That is, they would argue the physical people were the Jews who, because they didn’t believe in YAHUSHUA HA MASHIACH (a.k.a JESUS CHRIST, YESHUA), were replaced by a more spiritual people from other families. Christians are now reckoned as Avraham’s spiritual seed who inherit it all. But that is a false understanding because Christians did NOT replace the unbelieving Jewish nation as YAH’S new people. Paul clearly informs us that, even in their unbelief, “…from the standpoint of YAH’S choice they are beloved for the sake of the fathers, for the gifts and calling of YAH are irrevocable” (Rom. 11:28,29). We simply were grafted in among the believing wing of the family, while a promise was given to the rest that one day a remnant would be given the Grace to believe also, once “the fullness of the Gentiles has come in” (Rom. 11:25). And then “all Israel would be saved” (Rom. 11:26). Furthermore, it’s silly to suggest Old Testament saints like Joseph, Moses, David and Elijah were less spiritual than New Testament (NT) saints. Are they not all listed in Hebrews 11 as heirs to the same promises as those who believe in YAHUSHUA HA MASHIACH? And are not all Brit Chadashah (a.k.a New Covenant/Testament) believers just as physical in nature as the saints of old? Paul explained it this way: “The spiritual is not first, but the natural; then [comes] the spiritual” (1 Cor. 15:46). You need both to be a saint of YAH. 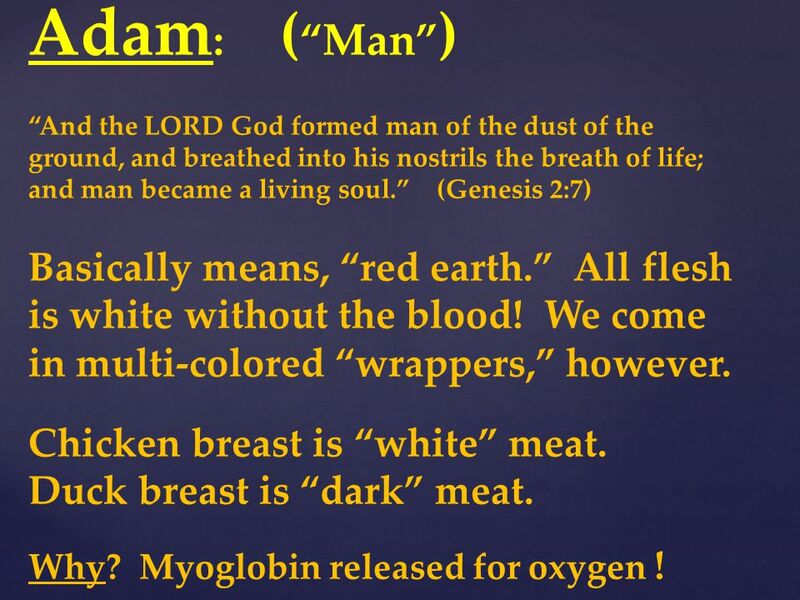 First we must be born a human being, a descendant of Abraham. And then, if we are among the elect of HIS family, we will be given ears to hear the SHEPHERD’S voice and be reckoned among the seed that inherits. 40 There are also heavenly bodies and earthly bodies, but the glory of the heavenly is one thing while the earthly is another. 41 There is one glory of the sun, another glory of the moon, and another glory of the stars; for one star differs from another star in glory. Sown in corruption, raised in incorruption! 43 Sown in dishonor, raised in glory! Sown in weakness, raised in power! 44 Sown a natural body, raised a spiritual body! If there is a natural body, there is also a spiritual body. 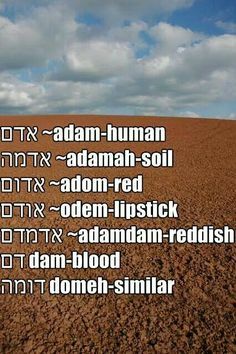 45 So also it is written, “The first man, Adam, became a living soul.”[a] The last Adam became a life-giving spirit. 46 However, the spiritual is not first, but the natural; then the spiritual. 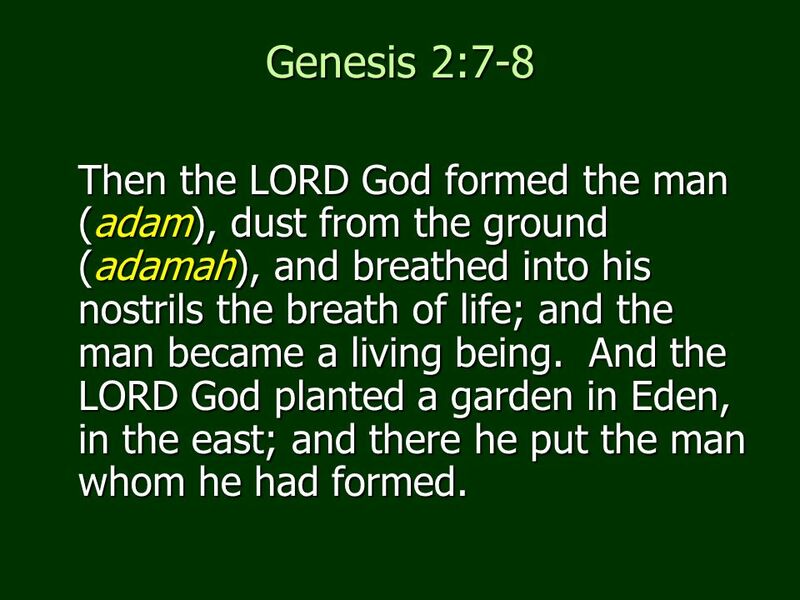 47 The first man is of the earth, made of dust; the second man is from heaven. so also are those who are heavenly. so also shall we bear[c] the image of the One from heaven. 50 Now I say this, brothers and sisters, that flesh and blood cannot inherit the kingdom of God, and what decays cannot inherit what does not decay. 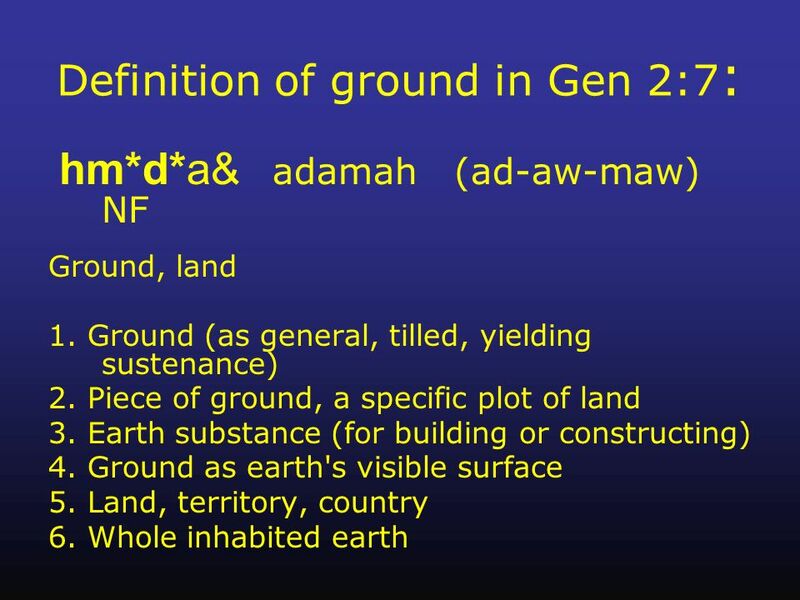 Of course, this principle of ‘physical first-spiritual second’ can be applied to what YAH is doing in Israel today. It explains the dilemma that confounds those who look at the mostly secular Jewish State today and ask, “if YAH is with them, where is their spirituality?” Well, YAH told us their spiritual awakening would follow their physical restoration. As Ezekiel put it, “I will take you from the nations, gather you from all the lands and bring you into your own land. THEN I will sprinkle clean water on you and you will be clean” (Ezek 36:24,25 NAS). And in Ezekiel 37 we see the flesh coming on the dry bones first before the spirit blows life into them. 24 “‘For I will take you from the nations, gather you out of all the countries and bring you back to your own land. 25 Then I will sprinkle clean water on you and you will be clean from all your uncleanness and from all your idols. 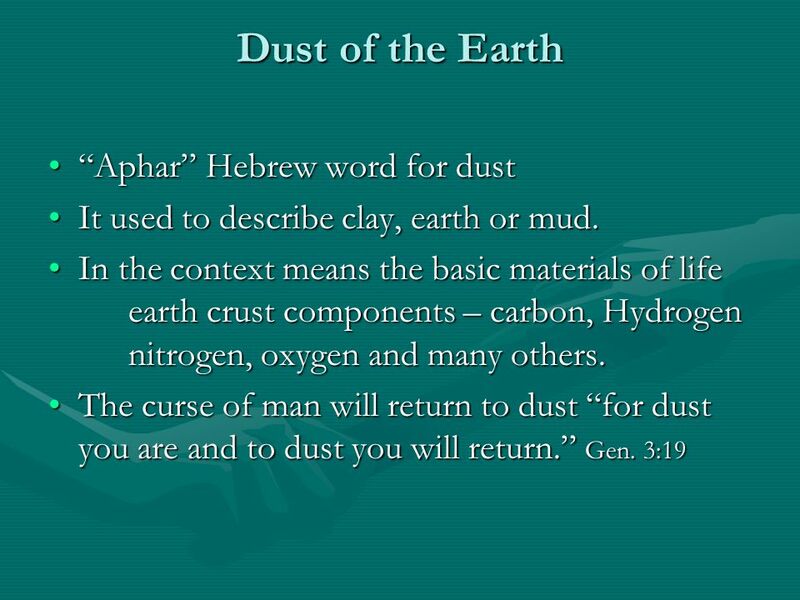 The bottom line is if you belong to YAHUSHUA HA MASHIACH, you are one of Avraham’s grains of sand. “For if you belong to Messiah, you ARE Abraham’s offspring, heirs according to promise” (Gal. 3:29). But more importantly, you were represented by one of the stars Abraham saw shining in the night sky. 29 And if you belong to MESSIAH (YAHUSHUA), then you are Abraham’s seed—heirs according to the promise. f we don’t become earthbound, one day, “nations will come to our light, and kings to the brightness of our rising” (Isa. 60:3). kings to the brilliance of your rising.